Kitchen gardening is trending this spring as clients will be looking for ways to incorporate healthy eating and fresh plants into their kitchen decor. This book offers tips for beginners and more advanced gardeners. It is an excellent read for anyone interested in kitchen gardening. Add this book to a crafted basket of fresh herbs, and you will have a stunning and memorable closing gift for spring closings. “Indoor Kitchen Gardening: Turn your Home Into a Year-Round Vegetable Garden,” is filled to the brim with personality, and it includes everything one would possibly need to know on the subject. It’s also the perfect starting point for agents looking to create spring-worthy closing gifts. Readers are guided from the beginning to end of indoor gardening. Author Elizabeth Millard’s writing style incorporates lighthearted humor and makes it easy for the reader to remain interested and engaged in the content. What’s the best part? This book will make a great closing gift this spring for clients. 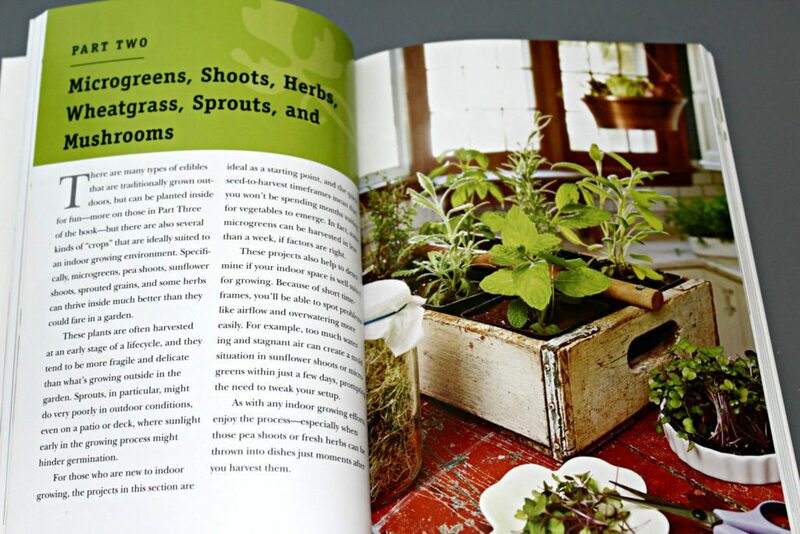 Loaded with beautiful images, the book illustrates the stages of creating and developing an indoor garden. It’s broken into short, easy-to-read segments about different types of plants and walks readers through the potential problems gardeners might encounter with these plants and their solutions. The guidance is realistic and upfront with readers on setting expectations for their gardens with the space they have available. It covers potential spacial downfalls with various solutions and gives realistic time frames of when the gardener should see results. Millard’s text could inspire anyone to add a little more life and greenery to his or her home. Although it’s a quick read, it’s filled with essential information. Inspirational and practical — this is a great book for any homeowner who has a love for gardening, cooking or fresh produce. Ready to craft up a custom herb garden for your clients? It’s easy. Pinterest has a ton of affordable ideas that would add some punch to your next closing gift. Pinterest has a ton of affordable ideas that would add some punch to your next closing gift. Select three popular herbs, and pot them in neutral decor containers. Pair them with this inspirational read, and you will have an instant fresh closing gift that your client can enjoy for months to come in their new home. Check out these blog posts for inspiration and step-by-step instructions. What are your favorite ways to “spring” up closing gifts? Please share in the comments section below. 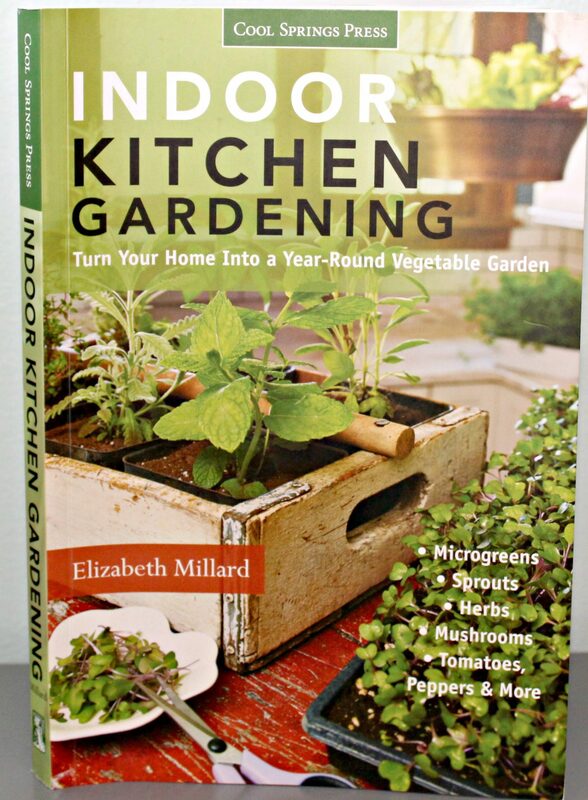 Indoor Kitchen Gardening retails for $17.02 and can be found online and in stores. The book was sent to us by the publisher, but I was not paid for this review. My opinions are my own.